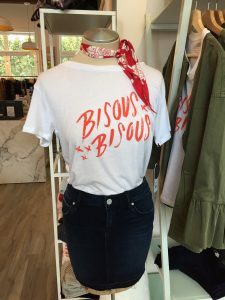 Featured in our stores this spring! 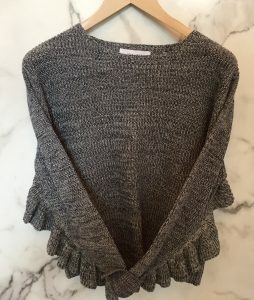 Ready-to-wear clothing that is comfortable and ecofriendly at Explore! 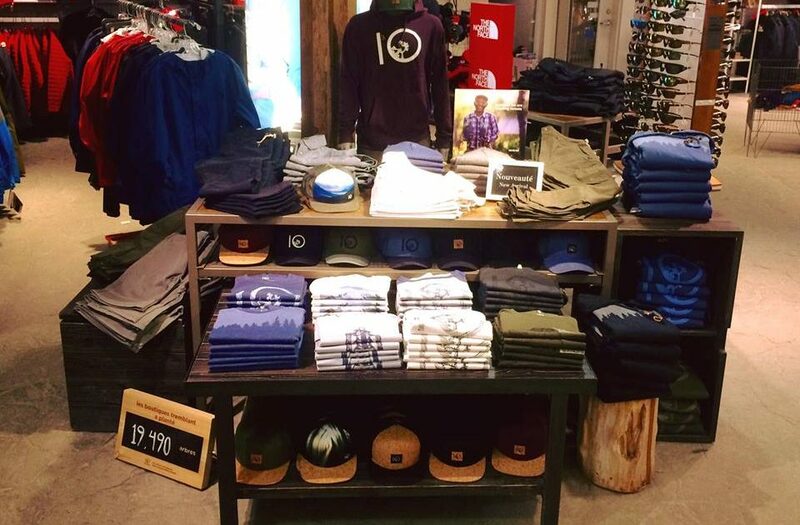 Have you ever heard of TenTree, a clothing brand available at the Explore!?store? Not only do they offer beautiful and comfortable clothing, but the company plants ten trees for every item purchased. The company is currently involved in reforestation projects in Madagascar, where mangroves swamps, fragile ecosystems that sustain a great biodiversity of flora and fauna, are under threat. Try on TenTree items, offered exclusively at the Explore! 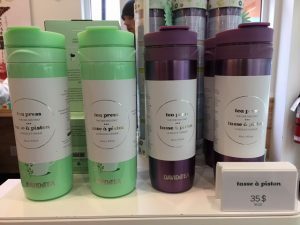 store, and learn more about how your purchase can have a positive impact on the environment. Looking for the perfect pair of trail running shoes? If so, you’re in luck. 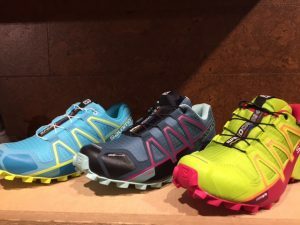 The Salomon store just received a shipment of new models to suit every kind of runner and foot. 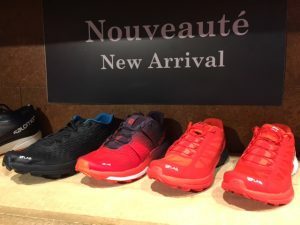 Whether you are looking for breathable, waterproof or mud-resistant shoes, the Salomon store’s team can recommend the pair that best suits your needs. Here are a few models to check out: SpeedCross and Lab Sense Ultra. 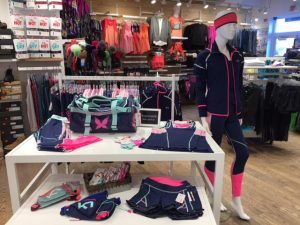 Looking at the Magasin de la place’s spring collection, we are particularly fond of the Under Armour shirts, vests and pants. Not only are they breathable, but they are also comfortable. 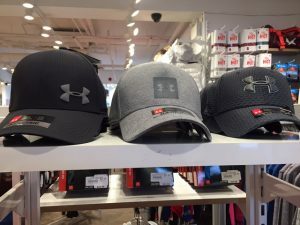 Men, women and children can all find underwear, hats, socks and shoes that complete their sports outfits. 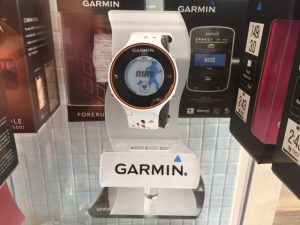 The store also offers a wide range of Garmin sports watches that are sure to please athletes of all abilities. 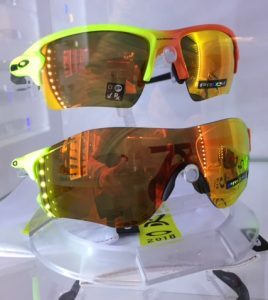 Whether for biking, running or daily life, discover Oakley’s sunglasses that are perfectly suited to any face shape or sporting activity. 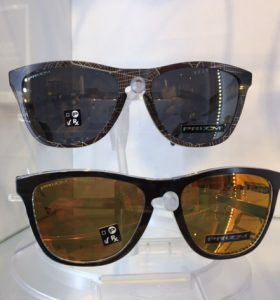 In fact, we are pretty partial to these models: Harmony Fade (Olympic Team model) and Frogskins (casual style). 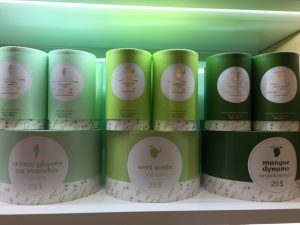 Green teas bursting with such flavours as Matcha Ice Cream, Zestfully Green or Mango Boost. 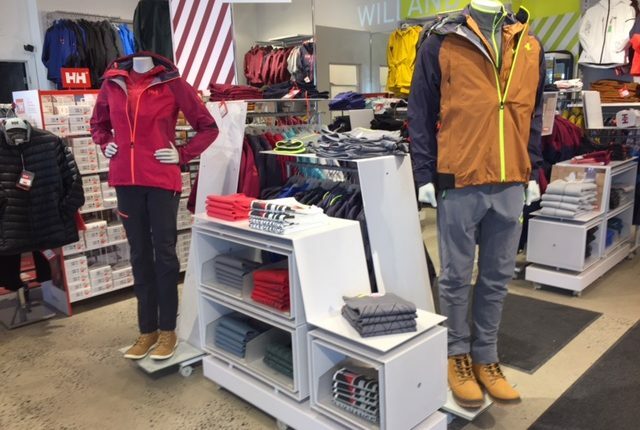 Windbreakers, insulated jackets, vests and pants designed for every kind of spring weather are now available at the Helly Hansen store, in addition to shoes and boots for women and men. Come check out spring 2018’s new looks and colours.